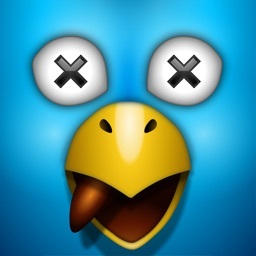 Tweet Delete Master is the Ultimate Tweets Deleting Tool! 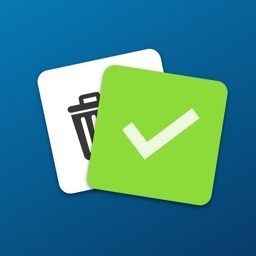 Tweet Delete Master allows you to quickly search your Tweets by KEYWORDS,#TAGS and DATE to mass delete your unwanted Tweets. 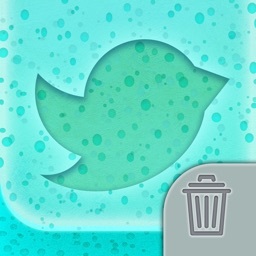 If you have embarrassing Tweets that you need to quickly find and delete,this app is what you want. 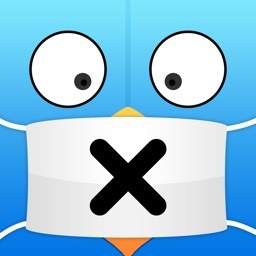 If you want to start over on Twitter without having to delete EVERYTHING,this app will provide a quick way to search through your Tweet history. Twitter only allows you to see your last 3,200 Tweets. 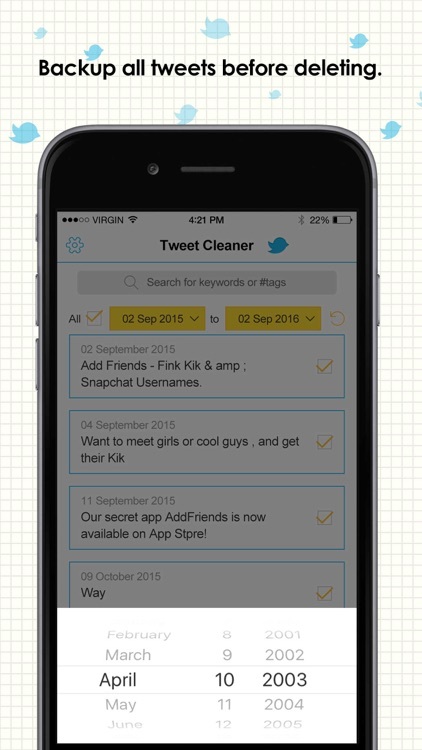 Tweet Cleaner let's you see older tweets by keeping a searchable history archive. It loads your last 3,200 Tweets, and then keeps adding more every time you launch it. This allows you to see and delete older Tweets that you might not be able to on Twitter. No need to create a new Twitter account, now you can keep the same screen name but wipe out your Tweets! -Search your Tweets with keywords or #hash tags. -Search your Tweets with date ranges. 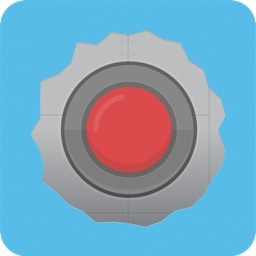 -Batch deletes Tweets with one simple touch. 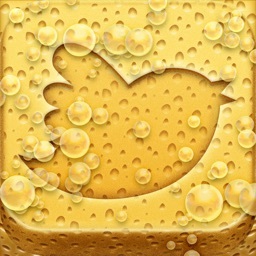 -Keeps a history of your Tweets past the last 3,200. Did you know that the Library of Congress archives all undeleted tweets that are 24 weeks or older? After that they will then be stored forever! 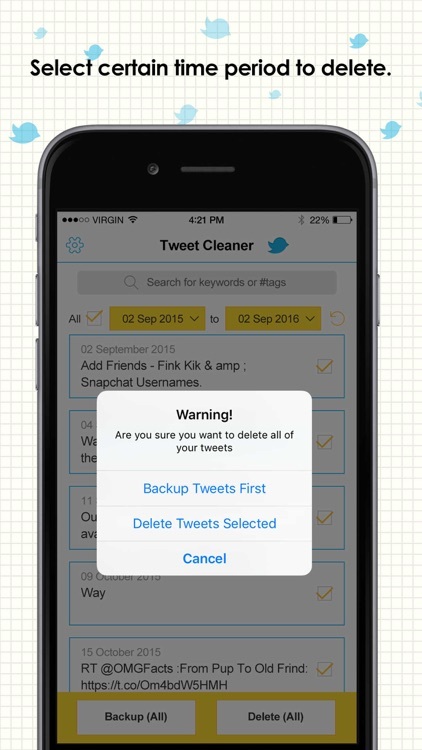 Use Tweet Cleaner before the 24 week mark to prevent your Tweets from being archived! 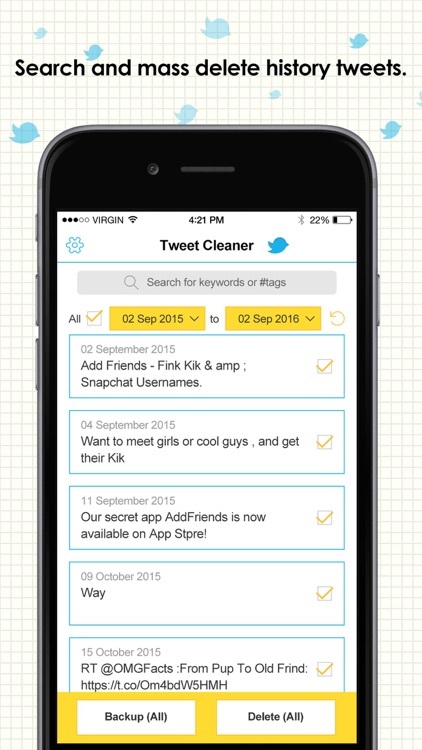 If you’re ready to cleanup your Twitter account, it’s time to try Tweet Cleaner!